Archive by category "Rainwater Harvesting"
Is collected rainwater safe to drink? Does it have to be inspected or tested before being used? Collected rainwater is generally safe to drink after treatment. As rain falls through the atmosphere and on to the catchment surface it may pick up microbial and chemical contaminants and particulate matter. These contaminants must be removed before the water is used. 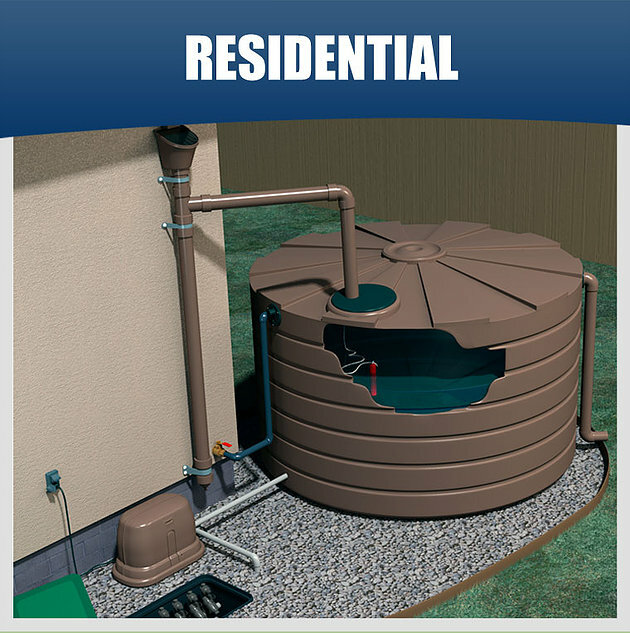 Currently, there are no federal or state water quality standards for harvested rainwater. However, appropriate county health department and city building staff should be contacted for local testing requirements prior to using rainwater for drinking purposes. Give 77 Water Well at 281-456-4556 or email us at service@77waterwell.com if you want to know more about Rainwater Harvesting or scheduling a consultation.